Federico Fernandez says he is relishing working under Rafa Benitez at Newcastle United. The Swansea defender signed for the club from Newcastle United on deadline day on a two-year-contract for a fee believed to be in the region of £6million. Fernandez did have a spell under Benitez when the two were at Napoli together during the 2013-14 season. 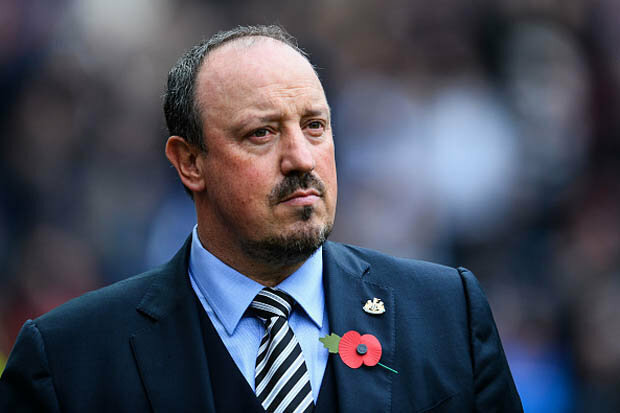 The 29-year-old won the Coppa Italia that season before sealing a move to Swansea during the summer of 2014 and after four years he is now reunited with Benitez in the north east. He told the club’s TV channel: “I worked with him at Napoli and he won trophies. “He was also the key to me moving to Swansea too because he told me about the Premier League. “We have now found away together again. “Rafa and the staff are working really hard to improve the players. He was the fifth signing of what has been an underwhelming transfer window for the club, with the £9.5million signing of Japanese centre forward Yoshinori Muto the biggest transfer outlay.